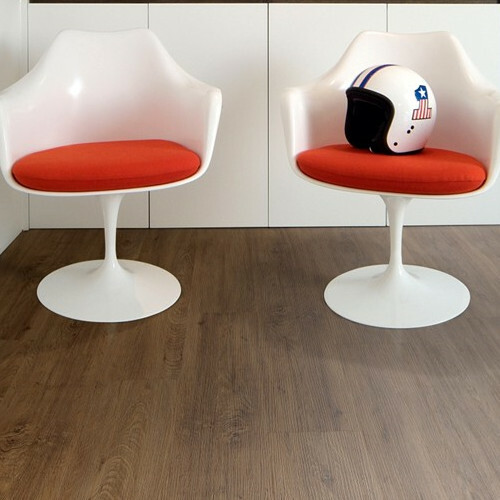 Camaro Loc is a collection of luxury interlocking vinyl flooring tiles, replicating the natural beauty of wood and stone, designed for use in residential/commercial interiors. 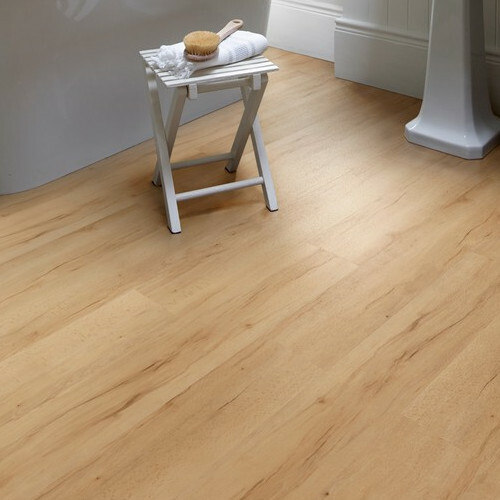 Understanding that you want to spend less time installing and more time enjoying your new floor, without compromising on style and durability. This collection brings a unique locking system to allow easier installation. Each of the wood and stone designs come with a micro bevel effect on all four sides of the plank or tile, adding subtle depth and detailing to the overall appearance of the floor once laid. A strong 0.3mm Wear layer allows this product to carry a 10 Year residential and commercial warranty. Is also compatible with underfloor heating, is Water resistant and has a slip rating of R10.